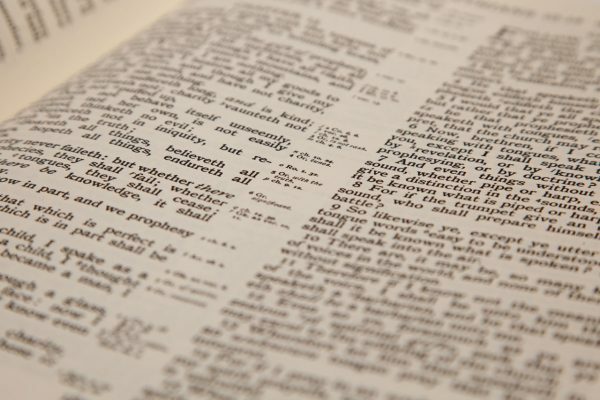 Congregants of a Baptist church in South Carolina yesterday unanimously voted to remove all bibles from their church because many believe it’s too “Catholic” for their place of worship. In a letter written to his congregation, Pastor Don Ringle said the bibles would be removed this week. The letter also stated that Catholic churches around the South Carolina area had until Friday to pick up the bibles if they wanted to keep them, and that if not, they would be destroyed. A spokesman for the Catholic Church in the area thanked Ringle, but said that they have no use for abridged versions of the bible.